Jemaine Clement is coming to FX. Deadline reports the Flight of the Conchords actor has joined FX’s upcoming series Legion. Based on the Marvel comic, the drama follows David Haller (Dan Stevens), the possibly schizophrenic son of X-Men‘s Prof. Charles Xavier. The cast also includes Aubrey Plaza, Jean Smart, and Katie Aselton. Clement’s role on Legion has not yet been revealed. The series premieres in 2017. What do you think? 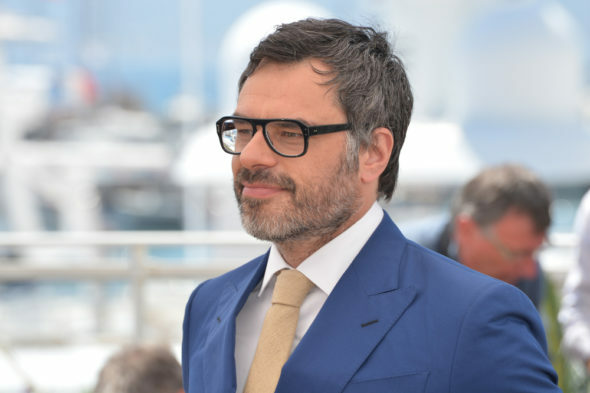 Are you a fan of Jemaine Clement? Will you watch Legion?